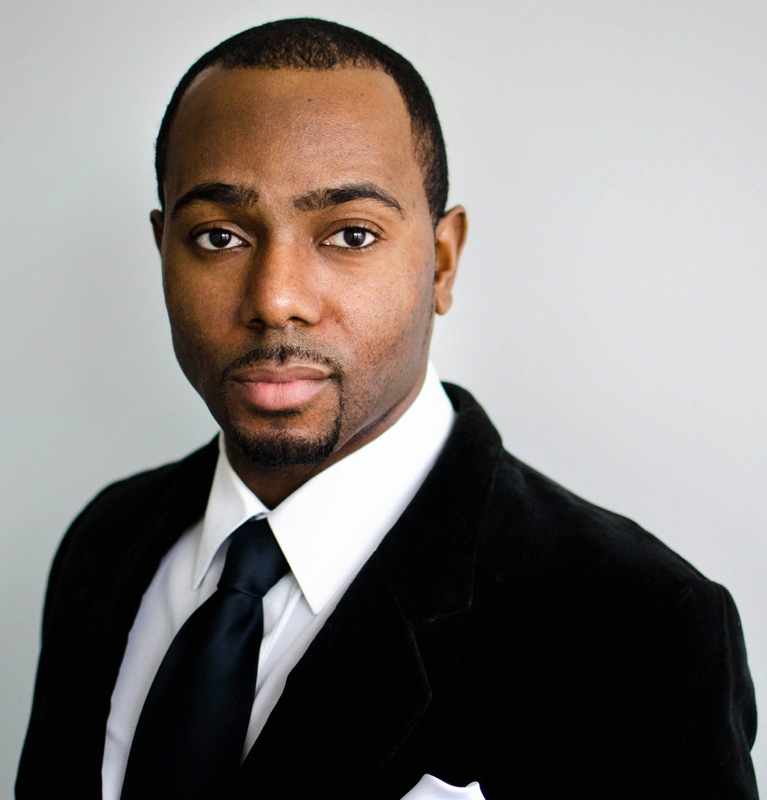 Meet the broker: Xavier Williams is a licensed independent health insurance broker who serves as a consultant and service agent for medicare eligible clients. He is certified by America’s Health Insurance Plans in Medicare, Fraud, Waste and Abuse and has product certifications with Aetna, Anthem, EmblemHealth and United Healthcare. In 2007 he earned a Bachelors of Business Administration in Human Resources Management from CUNY’s Baruch College, Zicklin School of Business. He is a trained public speaker by Toastmasters International holding the certifications of Competent Communicator and Competent Leader. Before entering the health insurance industry, Xavier acquired 12-years of Human Resources experience in the areas of talent acquisition and diversity & inclusion. He’s worked for global and local organizations in the finance, media production, news and social services sectors where’s he achieved many successes. After getting married and starting a family, he decided to pursue a new career that would allow him the flexibility of spending time with his wife Dayanna and baby girl Laylah. A health and fitness enthusiast, Xavier has a great appreciation and affinity for the medical field. His desire to live a service driven life motivates him to provide the best aide possible to people in need. This customer service mentality is the core of his commitment to providing clients with a highly personalized experienced. The objective: To identify and help minimize the client's exposure to risk. This is accomplished with emphasis on quality coverage, competitive premiums, and overall simplification of insurance matters. The approach: To analyze the client's complete insurance needs, design a responsible protection program, and recommend insurance that is a cost effective insurance strategy designed for your individual situation. 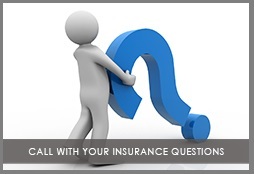 the approach of helping you fit insurance coverage to your needs and not just buy a policy.